Exceptional family dental care in the Kearny, New Jersey area for over a decade. Our family dentists have been providing exceptional dental care in the Kearny, New Jersey area for over two decades. 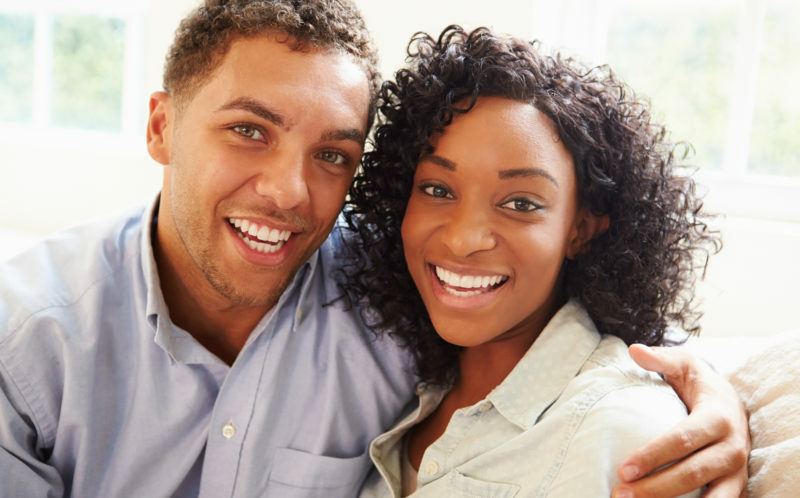 At Dental Comfort Associates LLC located in Kearny NJ, our family dentists are highly experienced in providing preventative dentistry, family dentistry, Zoom! 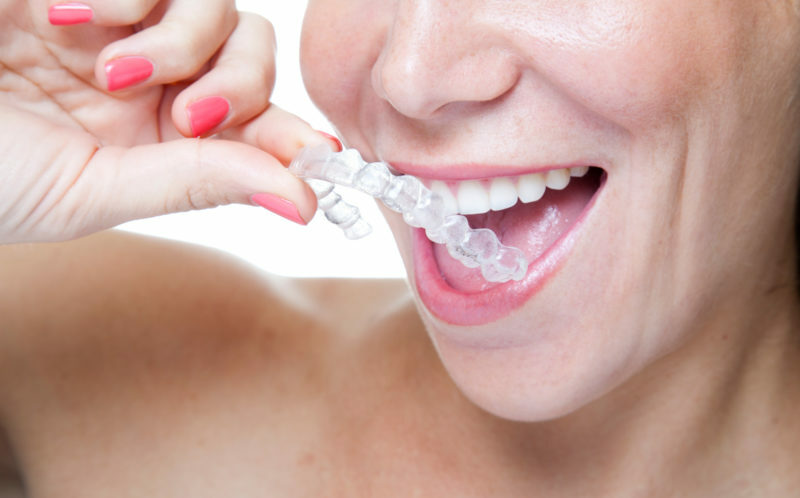 whitening procedures, Invisalign, implants, TMJ treatment and more. We strive to create a comfortable, caring and compassionate atmosphere where patients can receive the dental care they need to achieve a beautiful healthy smile. We know that choosing the right dentist is an important decision. Husband and wife team Dr. Nadim Saad and Dr. Hala Saad are committed to providing you with the best dental care available and dedicated to serving you in a caring personalized and professional manner. Our offices are equipped with the latest diagnostic and treatment equipment and use the latest techniques in providing virtually pain free care. Please note, we only accept the insurances listed above. We do not accept managed care (DMO or Medicaid), only traditional & PPO insurances. Our friendly staff will contact you in one business day to confirm your appointment and collect your insurance information, if applicable.